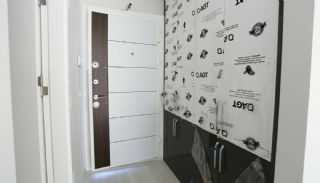 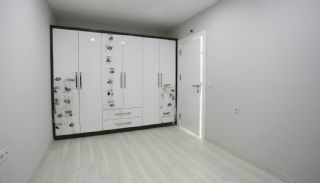 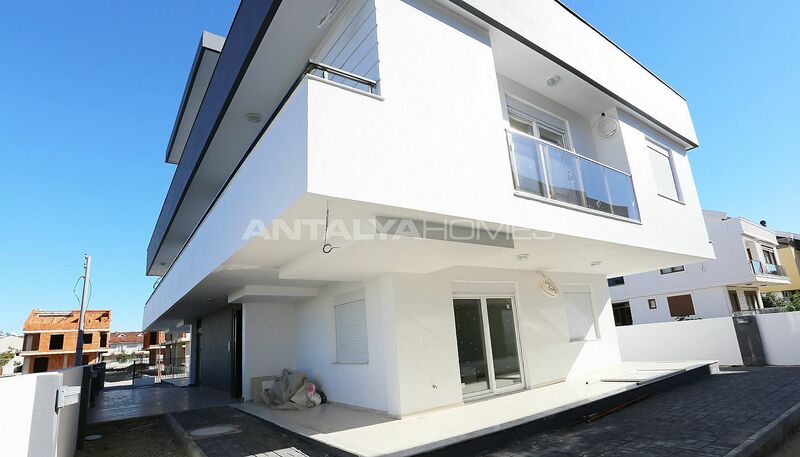 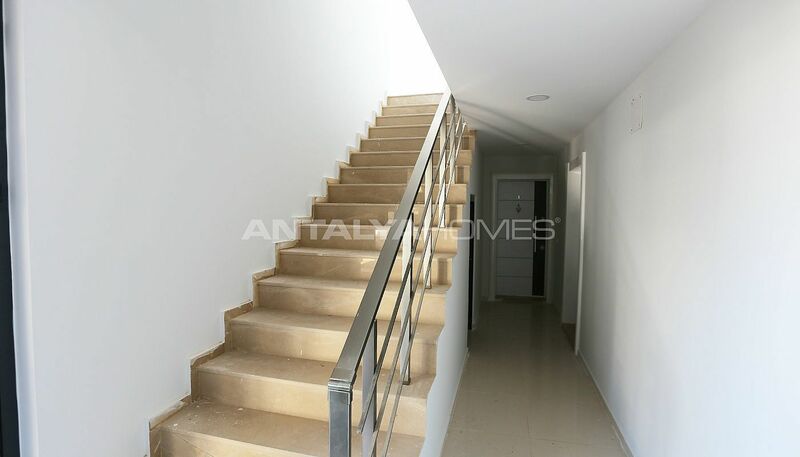 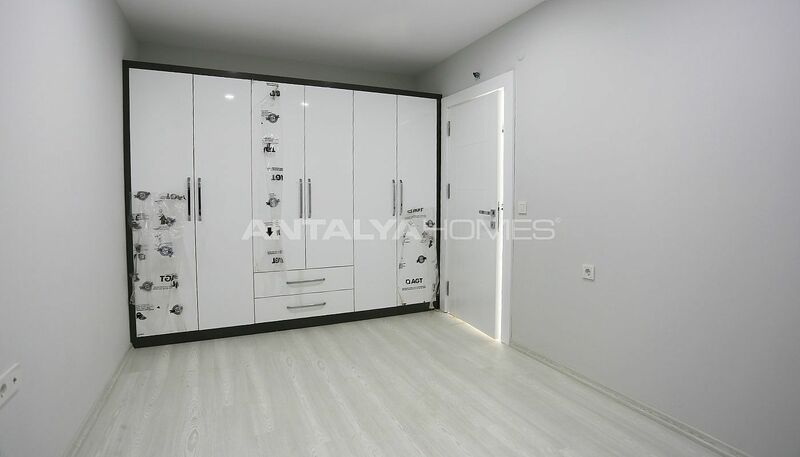 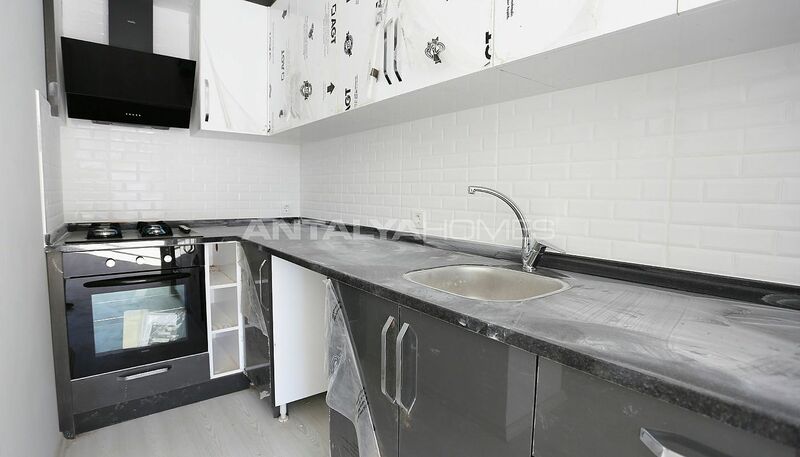 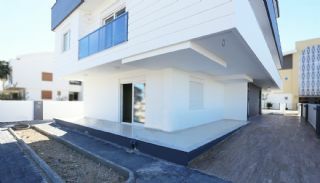 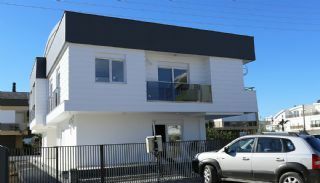 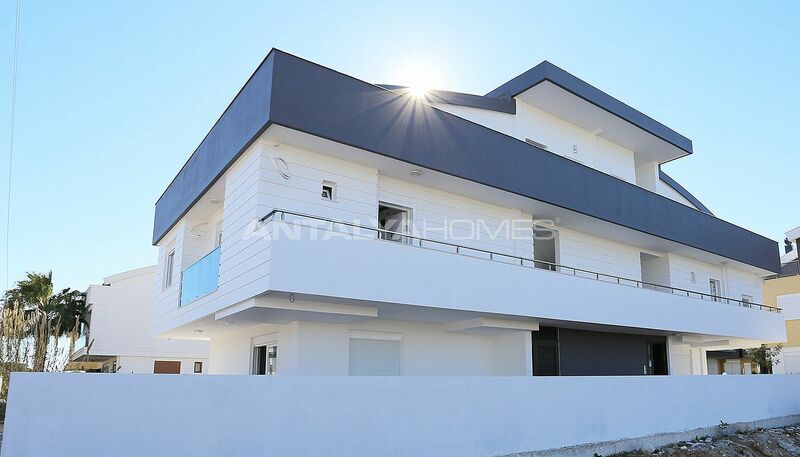 Antalya real estate has a great location in Lara, Güzeloba Neighborhood. 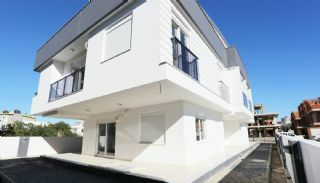 Many investors and buyers are preferred in this region. 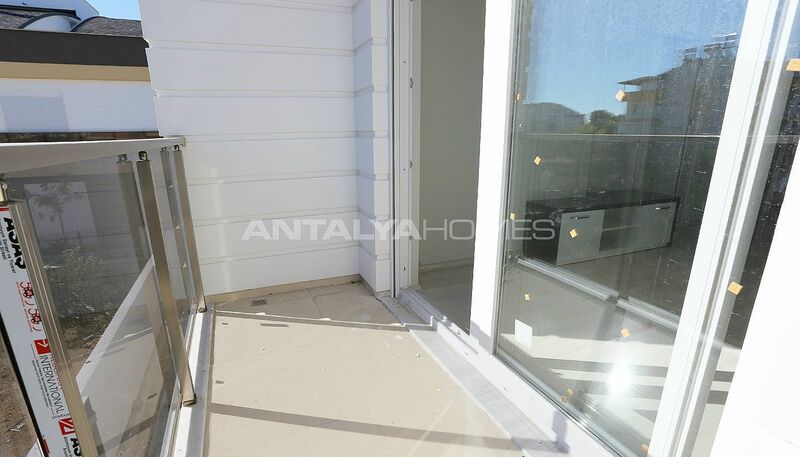 The region is known as the new attraction center of Antalya with proximity to social facilities and blue-flag beaches. 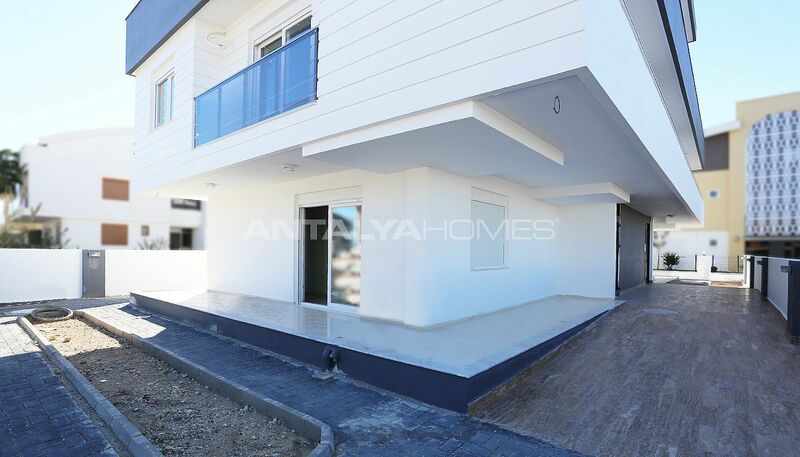 If you want to buy or invest in Antalya, Lara is an excellent choice for you. 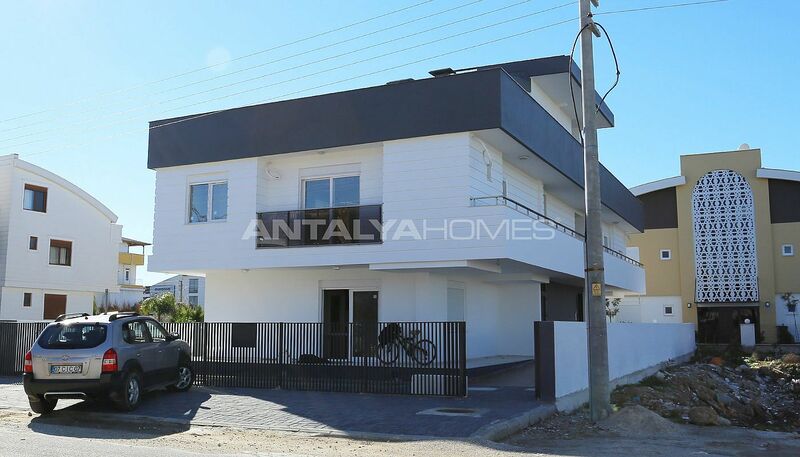 Investment real estate in Antalya is 2.5 km to the sea and 3 km to the beach, 4 km to Lara Street, 9 km to the International Antalya Airport, 4.5 km to Duden Park and 100 mt to Turizm Street. 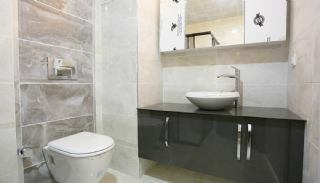 Also, the real estate is close to social facilities that you need. 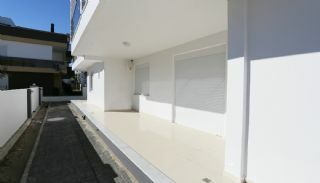 The real estate has a 450 m² building area. 3-storey real estate consists of 50 m², 1+1 apartments and a total of 7 apartments. 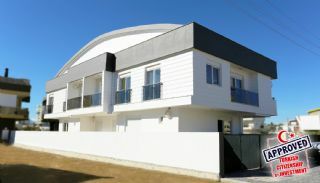 The ground floor has 3 apartments and the interstage floor has also 4 apartments. 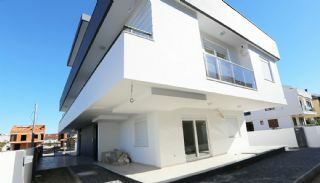 The building has an outdoor car parking area, security camera system infrastructure and garden. 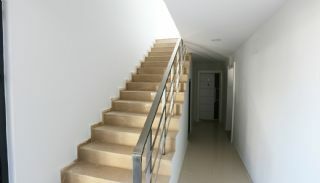 It has suitable for manage an aparthotel and rent out of apartments. 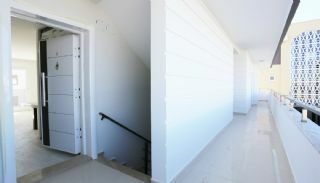 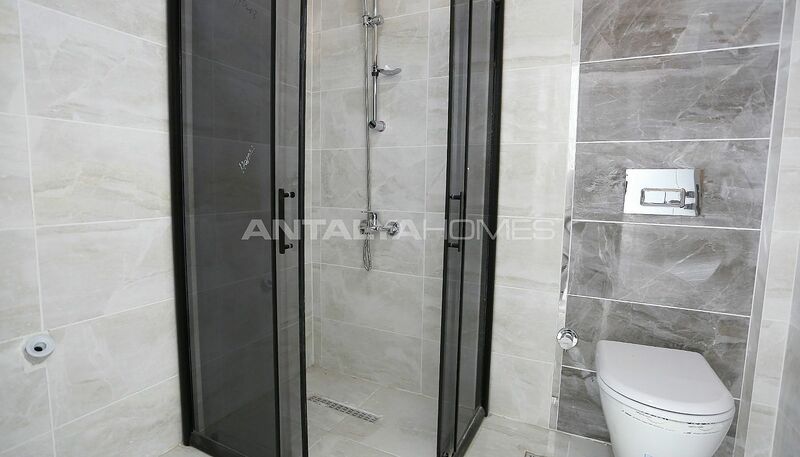 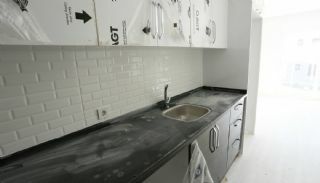 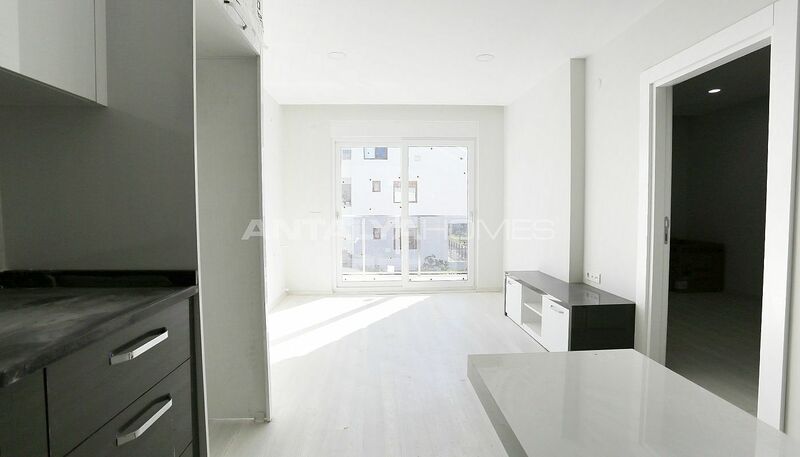 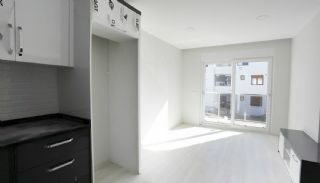 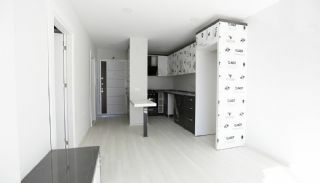 1 bedroom apartments are 50 m² with a living room, an open-plan kitchen, a bathroom and a balcony. 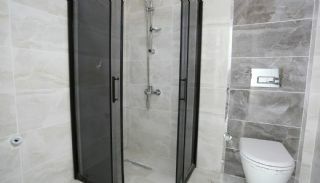 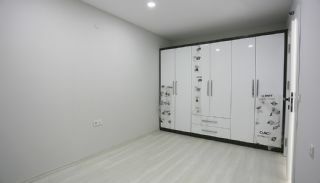 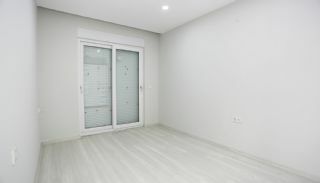 Apartments have air conditioners infrastructure, garderobe, french balcony, ceramic floor, cloakroom, internet, shower cabin, kitchen appliances, blinds with electricity and satellite TV system.